This video is taken from the Splash ABC website. 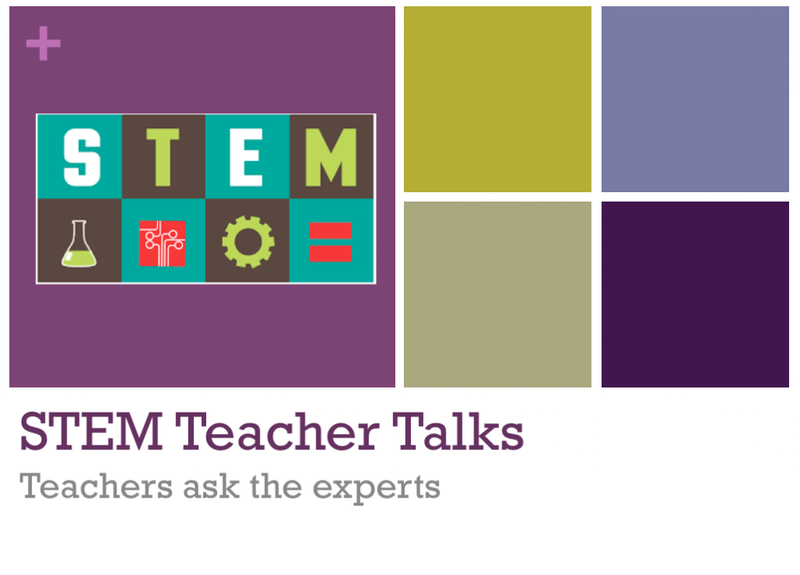 Listen to Simon Crook answer teacher questions about STEM. “Simon Crook was a physics teacher for 15 years, in 5 different schools in England and Australia. Subsequently, for over 6 years Simon worked as Senior eLearning Adviser for the Catholic Education Office Sydney having direct responsibility for the integration of technology in the teaching and learning of 17 secondary schools plus an overarching responsibility to 151 schools K-12 across Sydney, Australia. He was also seconded to help design 21st Century Science laboratories. Simon also runs an award winning website Crooked Science. This entry was posted in Professional Learning, Technology and tagged professional learning, Simon Crook, Splash ABC, STEM.